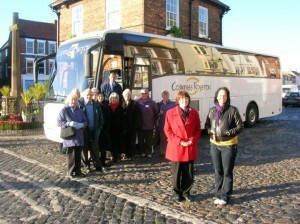 Laura Rhodes, Blue Badge Tourist Guide for North East England and Yorkshire. 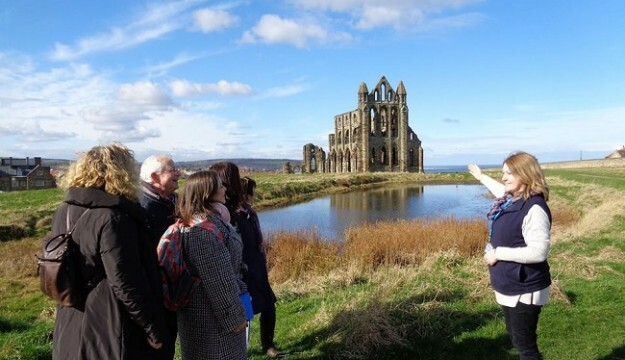 If you are bringing your group to the North East of England, why not consider using a qualified Blue Badge Tourist Guide ? Laura Rhodes has been working as a Blue Badge Guide in North East England for approximately 10 years, and is also qualified in Yorkshire as well. 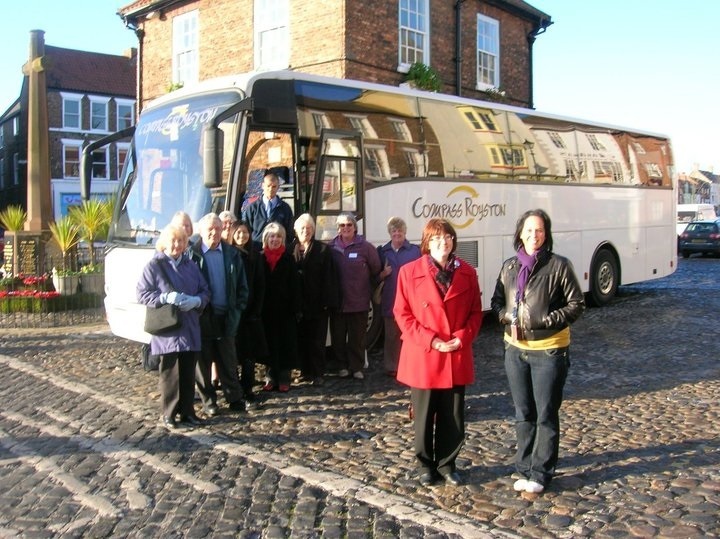 With previous experience at Guide Friday in York and British Airways, you can be assured of a friendly and professional approach. Laura says ‘’ I am an experienced guide for North East England and Yorkshire, and happy to work with individuals and groups of any size. I can help you to plan your time in the regions to ensure you see the very best that the areas have to offer. I offer coach and walking tours for groups, tours for families, school visits, and country walks for smaller groups, all you have to do is ask !